The Sermon at the Consecration of Thomas Frederick Davis, D.D., and Thomas Atkinson, D.D. To the Episcopate. By John Medley, D.D., Lord Bishop of Fredericton. Published by Request of the House of Bishops. New-York: Church Depository, Daniel Dana Jr., 1853. Charleston, S.C., A.E. Miller, 1854. 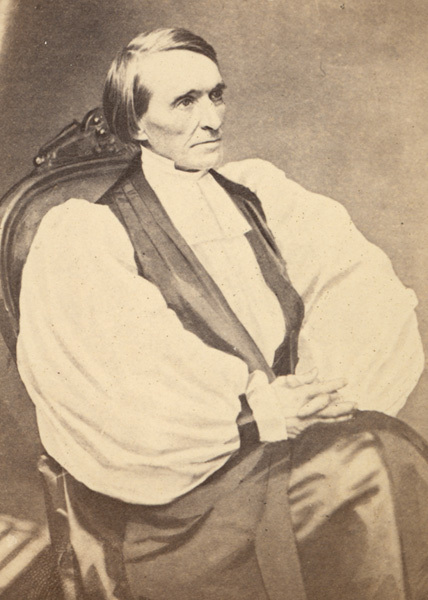 The Primary Charge, Delivered before the Convention of the Protestant Episcopal Church in South-Carolina, in St. Philip's Church, Charleston, on Thursday, the 15th February, 1856. Charleston: Printed by A. E. Miller, 1856.